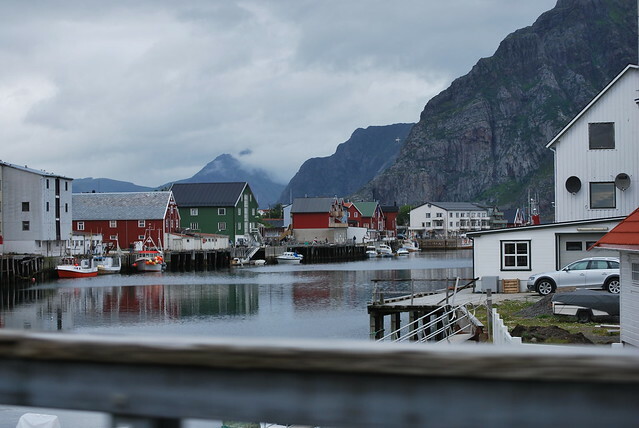 Scandinavia’s northernmost country, Norway has a harsh climate, but friendly people (many of whom speak excellent English in addition to Norwegian). It is a country of beauty and mystery. Norway’s cities, including Oslo, Bergen, and Tromso, are lively, fun cultural centers with good restaurants, museums, and nightlife. But much of Norway is still isolated wilderness. But you’ll have to open your wallet to enjoy what Norway as to offer. 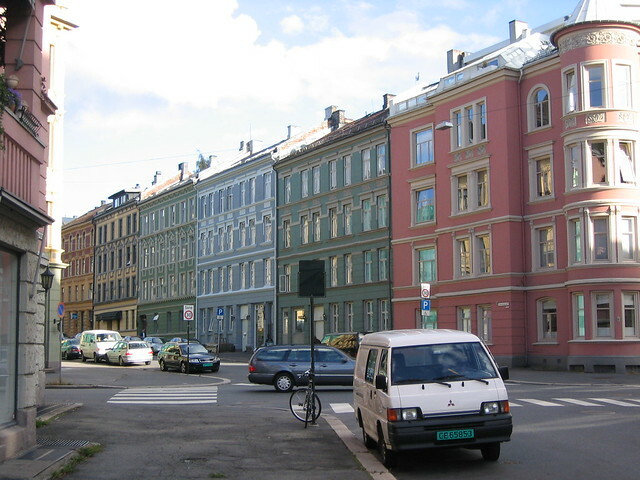 One of the world’s richest countries, Norway is also quite expensive, especially in the cities. Jagged fjords define Norway’s coastline. Inlets of clear blue water run between tall cliffs covered in lush green grass and trees. You can see the fjords in many ways. Hikers can trek to the top of any of the cliffs or mountains and look out onto the water and the fjords beyond. For an easier time of it, take a cruise. There are many day cruises, but you can also book several-day cruises dedicated to gazing at the fjords. 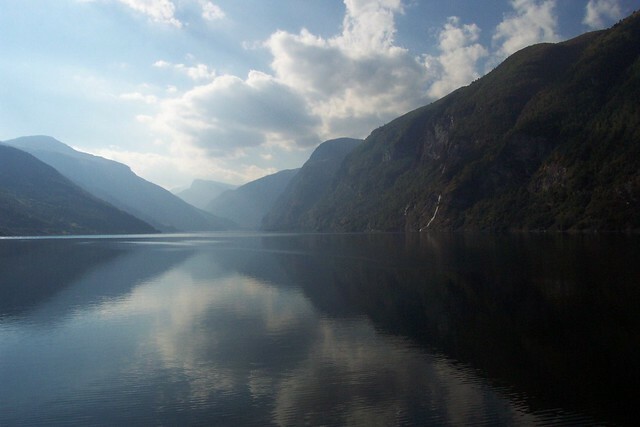 Even those who are generally underwhelmed by nature should make a trip out to the fjords; many daytrips leave from Oslo so you can see a few fjords and be back in time for dinner and a show. Although many are drawn to the beauty of Norway in summer when it’s almost never dark and the sun smiles on your sailing and hiking excursions, a winter trip can be appealing too. In the darker months, you might be able to catch a glimpse of the Northern Lights, a stunning naturally occurring light show. Take your kids on a trip back in time to learn about the Vikings by getting a glimpse of some well-preserved and restored Viking ships at the Viking Ship Museum. Another kid-friendly museum is Oslo’s open-air folk museum. Guides in period costumes act out scenes of daily life in restored log cabins. In summer, beaches on the coast and scenic swimming pools are an easy way to spend an afternoon. Frognerparken, located just outside of Oslo, offers swimming pools, water slides, a playground, and sculpture park. Kids might also like the chance to see a real-life Rudolph – you can try to catch a glimpse of a reindeer in Dovrefjell National Park or go on a wild reindeer safari. Just take care where else you might find reindeer in Norway; reindeer meat is a popular main course, but a plate of Blitzen or Dasher might be emotionally traumatizing for your little one.